You're invited to shop BEFORE we open to the public! This is a ticketed event. Our Consignors and Volunteers automatically receive a free Presale pass to shop early. However, we also welcome ANY parents, including new and first time parents, grandparents and teachers to join us at the SNEAK PEEK SALE! BUY YOUR TICKET NOW AND SAVE! 12PM -8PM Wednesday, April 3rd | PRESALE DAY! We have over 100,000 items all under one roof! Shopping early gives you the biggest selection of items at the best prices. 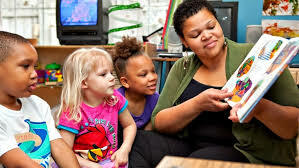 Expecting and New parents love JBF! New moms will quickly find out how quickly babies grow, and find that they outgrow clothes quickly, sometimes never even wearing an outfit before it's too small. Get your ticket to shop early! 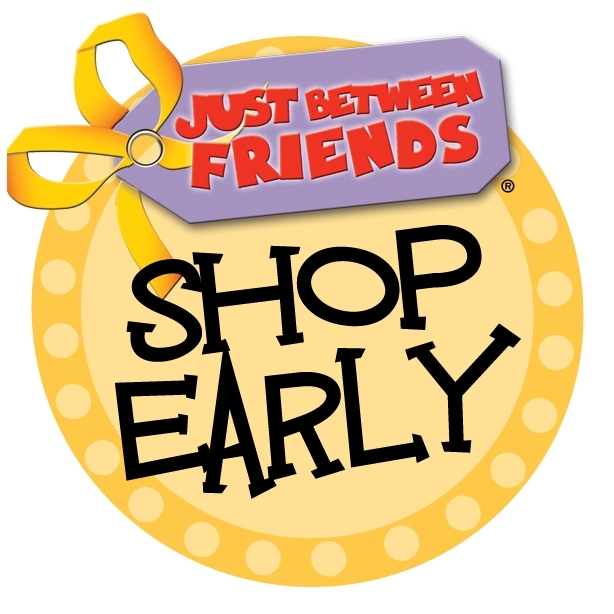 Just Between Friends is a great place to buy what you need now and for the next few months without breaking the bank. It's also a great place to set up Grandma's house. Get an extra pack'n'play, bouncy seat or swing for the grandparents' houses. Making it easy for them to watch the baby is key! ..even an extra carseat base makes life a lot easier! 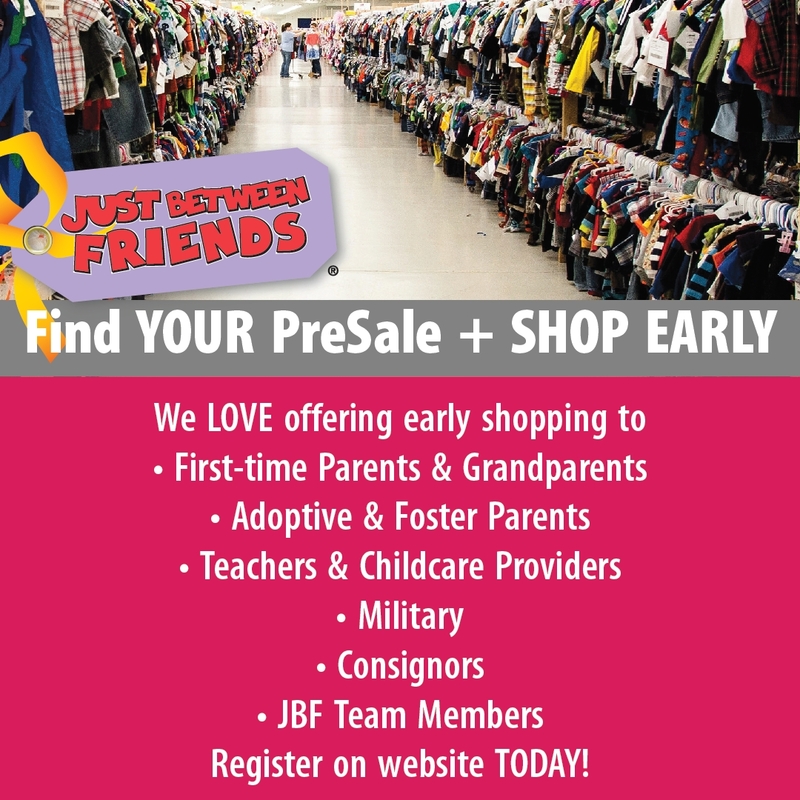 Whether shopping for the classroom, your daycare, Sunday school class or your own children, come see what JBF is all about! Get your ticket to shop early! Just Between Friends has hundreds of books, games, and educational toys. Being resourceful is your ticket to success! Save on things your need for school and beyond.